You cannot change your past; it is behind you and forever recorded as history. Your past mistakes, failures and successes are not predetermining factors of your future. You live with the decisions and consequences of your past; this does not change. But your ability to deal with your past failures and to put them in the past directly impacts how you live today. The only way you can make meaning of your past is to focus on what you do today, because what you do today will be tomorrow’s past. You write your own history and legacy by what you do today. If you want to change your history and future, change what you do in the present. Instead of reaching back, reach forward and write your own future. To get the most out of everyday and every moment in the day requires extraordinary commitment, unrestrained action, and a bold dream. Your dream and the best planning will be worthless if you accept the ordinary, remain restrained by your past, and are too fearful to pursue your dreams. 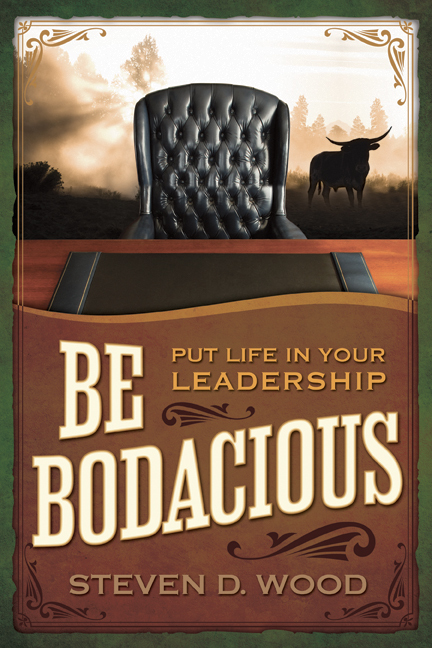 To realize your bodacious dream requires that you to step outside your comfort zone. Moving from ordinary to extraordinary requires work and commitment. At first removing your restraints will make you feel uncomfortable and becoming bold, instead of fearful, will require courage. However, by making an extraordinary commitment to your dream and by committing to being unrestrained in how you use your now, allows you to write your legacy. 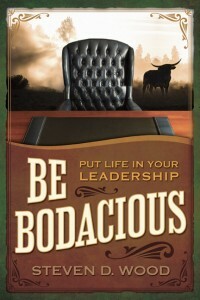 Be Bodacious change your present and you will change your future!